HTC is currently working on a VR mobile solution that will be compatible with the company’s latest flagship smartphone – the U Ultra. According to the CFO of HTC – Chia-lin Chang, it will not let the smartphone do most of the work like the Samsung Gear VR does. The company is looking to introduce their new mobile VR platform just before the end of the year. After the HTC Vive, the company is increasingly pushing development for its VR platform after partnering up with Valve last year. While the Vive costed a lot more than competitors at the time and also required a more expensive system to run on, the sales figures for the VR headset did not promise much, only having sold around 500,000 units, as the company has reportedly stated. This time around, HTC is going to change the fate of its AR headsets by introducing a new entrant. It has not been given a name just yet, but promises to offer the capability of combining mobility and VR. In fact, the company is going further on to say that it won’t just be a headset with a slapped on it, but much more, setting an atmosphere of intrigue to new buyers. It also contributes to rumors spreading around that the company might be ready launch its own series of Vive branded smartphones that will be exclusive to VR viewing. Nothing else has emerged as of yet in terms of confirmation of the same. Engadget feels that even at selling under 500,000 units, the Vive could be marked as a relative success, mostly because it allowed for so many first-time adopters of the device. 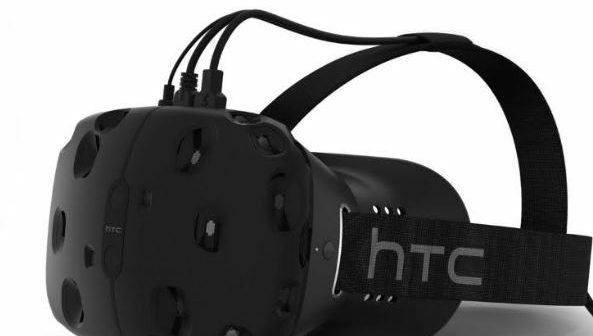 But HTC is “still losing money” and the outing of a newer headset may or may not guarantee a recovery. HTC has confirmed that the new headset will not resemble Daydream View’s formula as well, making it a completely new offering that separates itself from the competition. 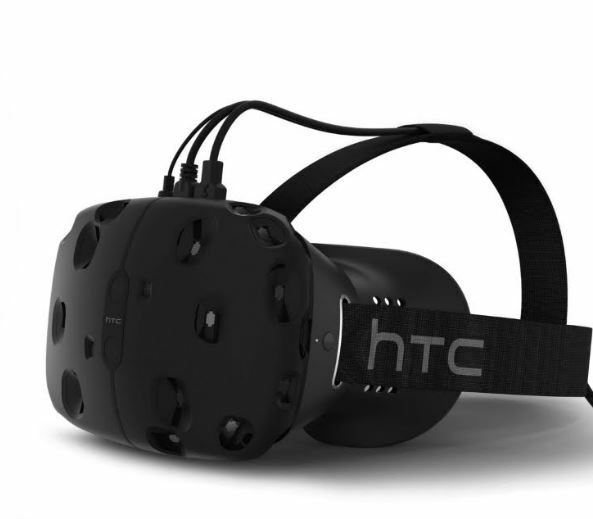 Since the headset is being closely related to the Vive, we probably can expect some PC-based performance. Considering that the VR market is still pretty young, there’s no saying how this could turn out for HTC in the long run. Extra points for trying though, since they seem to be one of a handful of mobile manufacturers who want to carry the VR torch forward.